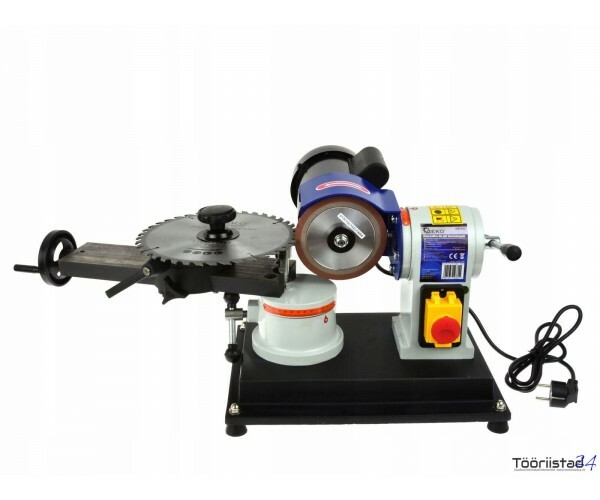 Sharpening machine for saw blades equipped with a diamond grinding wheel with a diameter of 125 mm. 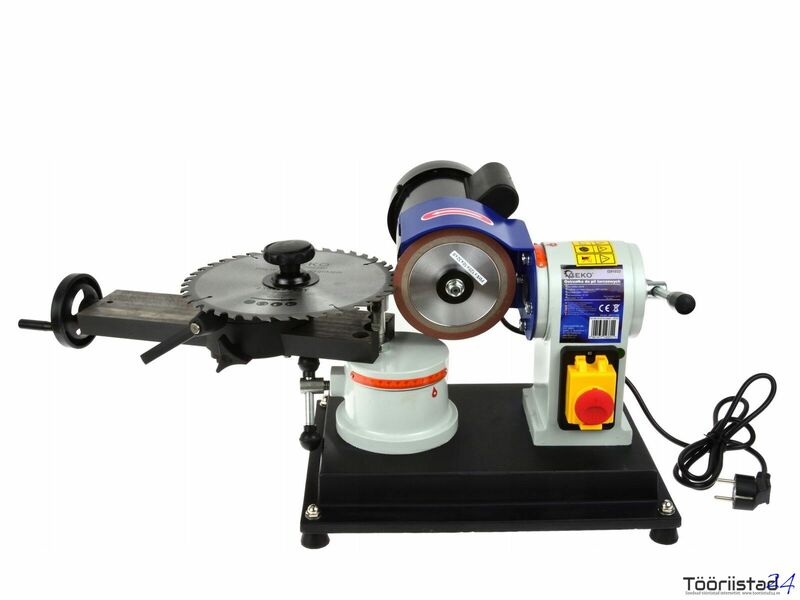 Suitable for sharpening saw blades with a diameter of 80 to 700 mm. The adjustment of the blade's inclination angle and the adjustment of the saw handle allows sharpening of different types of saws.